Nigerian King of R&B Olubankole Wellington better known by his stage name Banky W and head of EME has officially joined politics. The ‘Lagos Party’ crooner will be contesting for a political office come 2019. 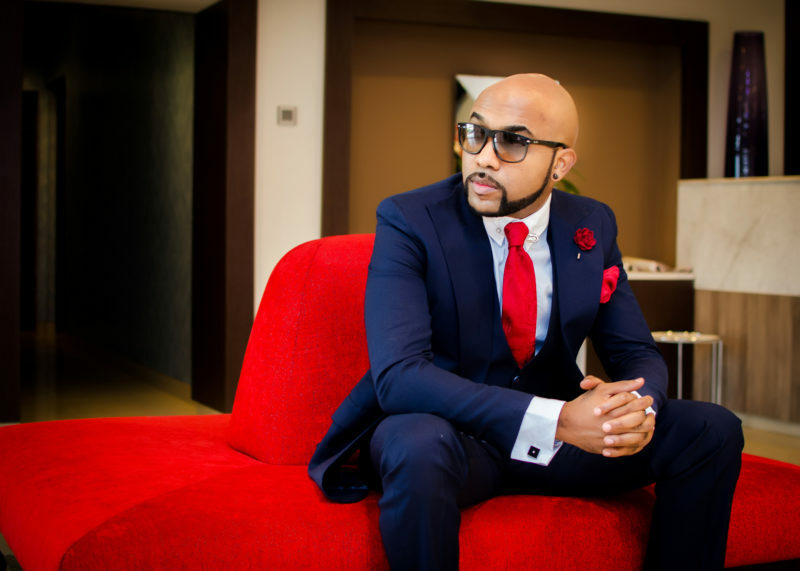 Banky W has picked up a ticket to contest as a member of the Federal House of Representatives. He would not be running under the popular political parties PDP or APC but under a new political party Modern Democratic Party (MDP). Banky W made the announcement a few hours ago on Instagram. Read his post on Instagram below.